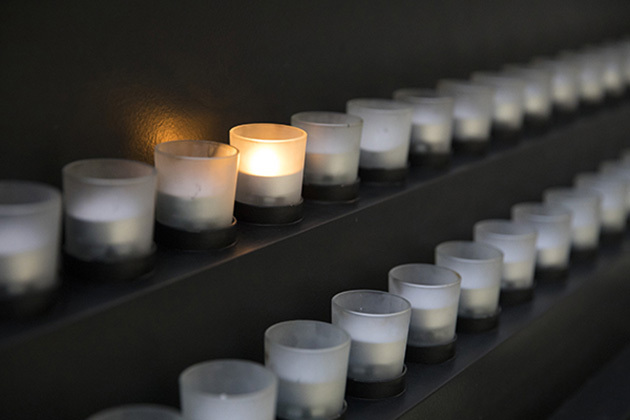 This lesson is designed to engage students in understanding both the individuality of Jewish lives affected by or lost in the Holocaust and the cumulative effects of the Holocaust on communities. 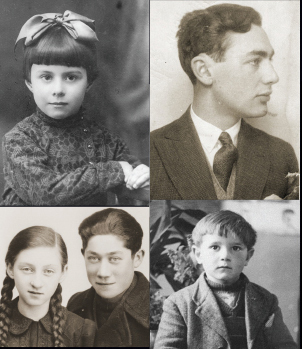 After viewing archival film footage documenting Jewish life in Nasielsk, a small town in Poland, before the German invasion in September 1939, students explore how the community changed during the Nazi occupation that followed. We’ve organized the lesson into three components. Share the Background with your students for historical context, show the Archival Film Footage, and then ask your students to answer the Guiding Questions. We’ve also included related resources that may help you in teaching this content in your classrooms.